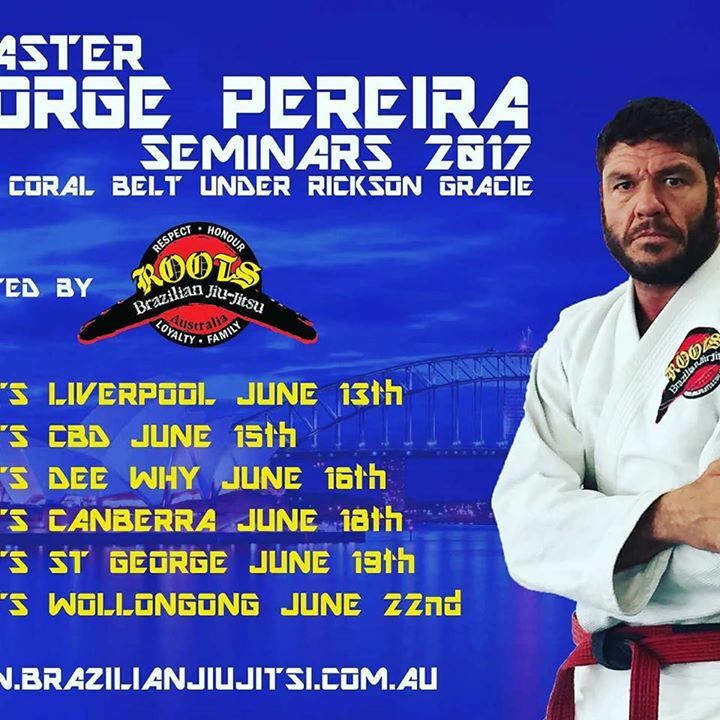 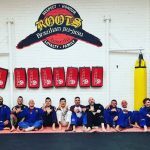 Mestre Jorge Pereira is coming to Australia. 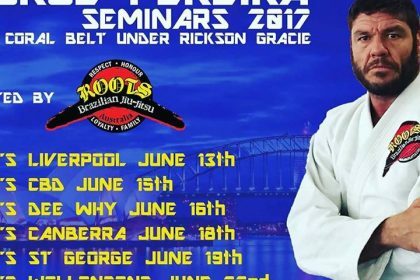 Seminars are open to all students. 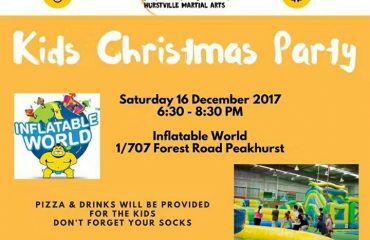 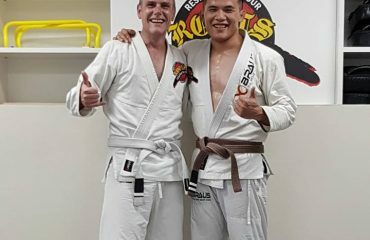 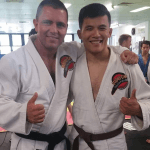 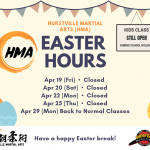 All Hurstville students can go to St.George Dojo for that day.